Photo Friday, Number 80. Theme: Vivid. 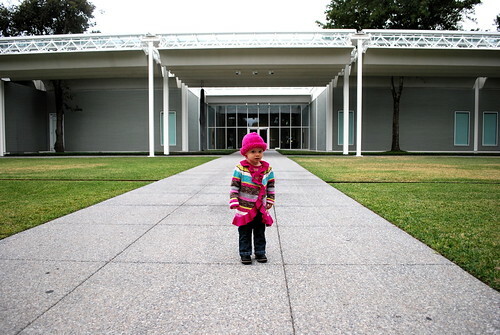 Hanley revisits the Menil Collection in her vivid sweater and hat.